Lisson Gallery is pleased to announce its representation of Susan Hiller. 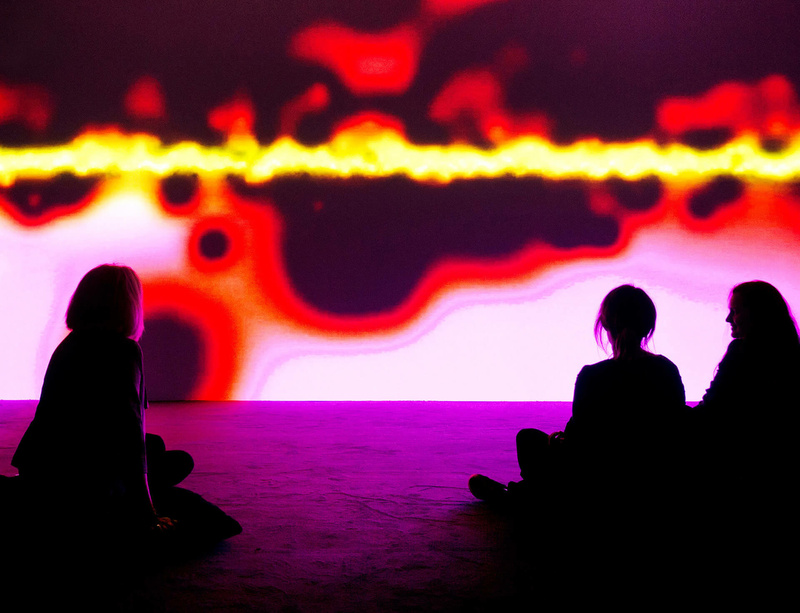 With a multimedia practice extending over 40 years, Susan Hiller is one of the most influential artists of her generation. Since first making innovative use of audio and visual technology in the early 1980s, her groundbreaking installations, multi-screen videos and audio works have achieved international recognition. Her career has been recognised by survey exhibitions at the ICA, London (1986); ICA, Philadelphia (1998); Museu Serralves, Porto (2004); Castello di Rivoli, Turin (2006); Moderna Museet, Stockholm (2007) and, most recently by, a major retrospective exhibition at Tate Britain (2011).